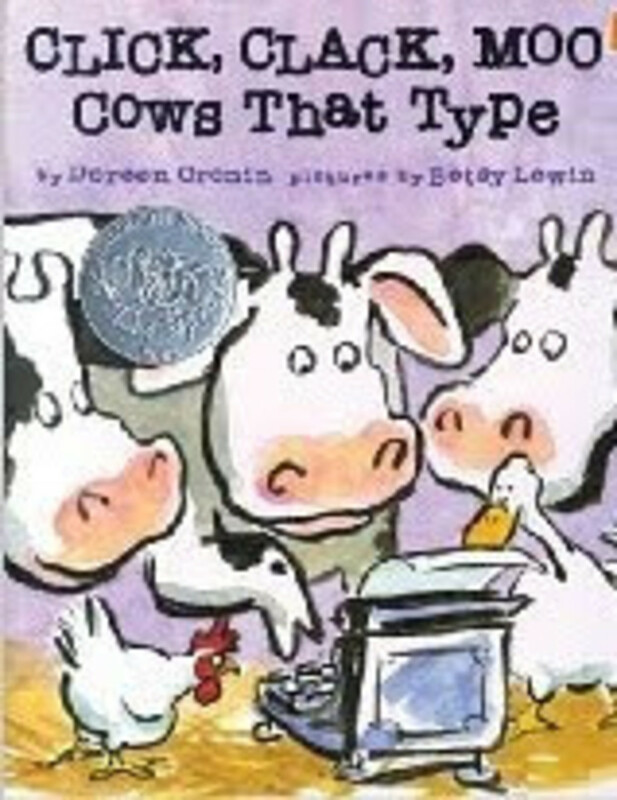 Come see one of the artists of Click, Clack, Moo: Cows That Type (an American classic) in action. Illustrator, Betsy Lewin, will be kicking off thew new FREE Children&apos;s Book Reading Series at Bundle. Bundle&apos;s Founder (Allison) is teaming up with the Society of Illustrators to celebrate great children&apos;s books. Lewin get the series started on Thursday, September 24 at 4:00 PM. Betsy Lewin has been on the New York Times Best Seller List and has garnered many awards including a silver medal from the Society of Illustrators and a Caldecott Honor. She will be reading from her book, Thump, Quack, Moo: A Whacky Adventure which is the latest in the Click, Clack, Moo series. Attendees will receive 15% off your entire purchase on reading days! Go here for a list up upcoming evetns.